Empath series: Beware of the holiday depression or Merry Christmas. Generally, it’s the period where people are happier and even the more hard-nosed of people tend to mellow out. Families gather, gifts are exchanged and we all eat way too much food. It’s also a time of great loneliness for many. There are so many out there who feel lost and alone. People who may have no one to be with during the holiday period. Perhaps they have no family. Maybe they don’t feel they have friends. Perhaps they are at the age where everyone has left and all they have are memories of how wonderful things used to be when they were younger. Maybe things aren’t going well in their life due to work situations, health, money, fears about loved ones or they just don’t feel they fit in and everyone is having one big, joyous party but them. Even if you’re not a Christian. Even if you’re not religious. That sense of being alone will be intensified during those few weeks. As Empaths, we are particularly vulnerable to those energies. As December started, I started to see more and more people comment that they felt something bad was happening and they were feeling down without any obvious reason. I believe they are picking up on those many others who feel alone. The holiday season is a very big time for depression and many Empaths can’t wait for it to be done with so things can get back to normal. For those of you who feel this pain, just remember you are not alone. There are many others out there who feel the same way, and many others who endure what seems like a torturous few weeks. Just know that there are many ways to connect and support each other such as Empath forums, blogs or chat rooms. I also have a free ad-free chatroom for this specific purpose. It has been open for the past five or so years. You don’t even need to register to login. You can just type in a name and join as a guest. This is one of my gifts and services to the Empath community, so if you feel like trying to connect to others, please feel free to visit and say hi. The room ebbs and flows with the amount of people who are there, but there are certainly people there every day, depending on the time. Remember, you are not alone, and there is a lot of support for those who seek it. You can find the Empath Chat Room at this link. You can sign in as a guest by just typing a name into the User Name section or you can register a password protected name by using the ‘create new user account’ link underneath it. The only rules are courtesy and validation. Hope we get to see a few there. 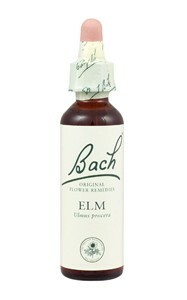 Empath Series – Bach flower remedy: Elm – The remedy for being overwhelmed or I dropped the eggs. One of the complaints from Empaths that I hear a lot is that they often feel overwhelmed by too many feelings and emotions. So much so, it drives them nuts. 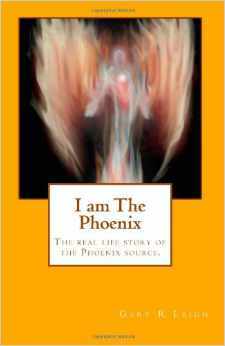 It is a very real problem, and causes all kinds of issues, including psychic burnout. You might liken it to one of those old egg catching games from the early 1980s. Eggs would come from four different directions, and you would catch them. Over the course of the game, they would get faster and faster. Let three eggs fall and it was game over. Depending on your skill and stamina, you could last a long time but eventually fatigue would kick in, and you’d drop the eggs, normally in rapid succession. To take it a step further, it also can be likened to doing too many jobs at work when you’re short staffed, or understaffed. Unless you are amazingly skilled, you will eventually hit a point where you suddenly no longer are coping, and just going through the motions. Mistakes happen and you collapse into a heap, exhausted and sick. This is what it can be like for the Empath on a daily basis. They are hit by too many energies all at once and they go into a toxic, psychic overload where it literally hurts to even think. To make matters worse, the people around them tend to get angry that their demands aren’t being met, and put additional pressure on the Empath. If there is any protest, they will ask to ignore everyone… but themselves. 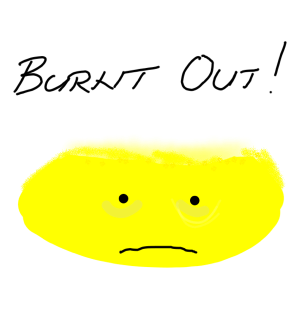 Psychic burnout can and often does lead to long term illnesses and mental breakdowns. 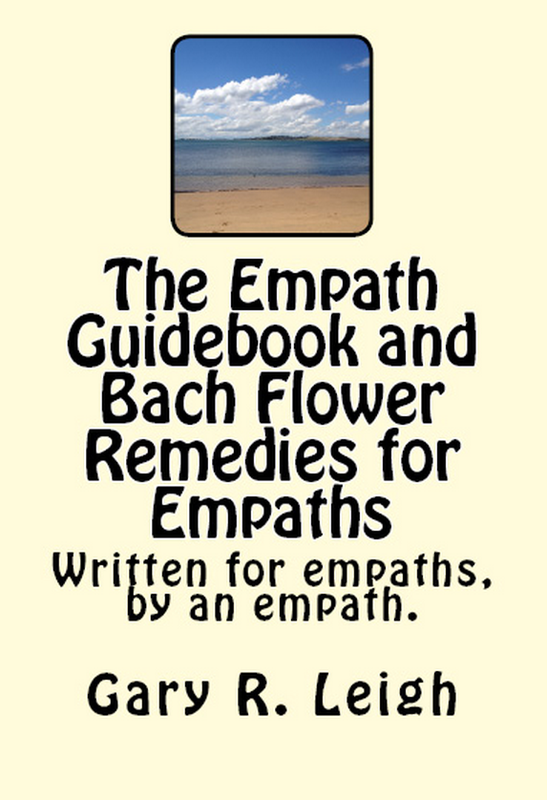 Fortunately for the Empath, the Bach Flower Remedy, Elm, will help with those feelings of too much, too soon, too overwhelming. When taking it, the sense of panic and exhaustion lifts, and a sense of calm and organization tends to take its place. It’s saved my bacon on a number of occasions!